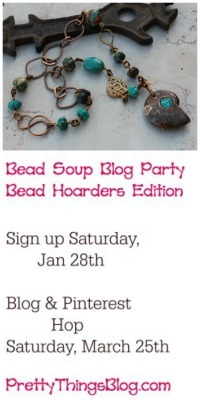 I need to look back, but I think that whenever I have a Bead Soup Blog Party, I get the flu. At least soup is supposed to be good for you when one HAS the flu. Apparently it's going around at school -- parents are dropping like flies. 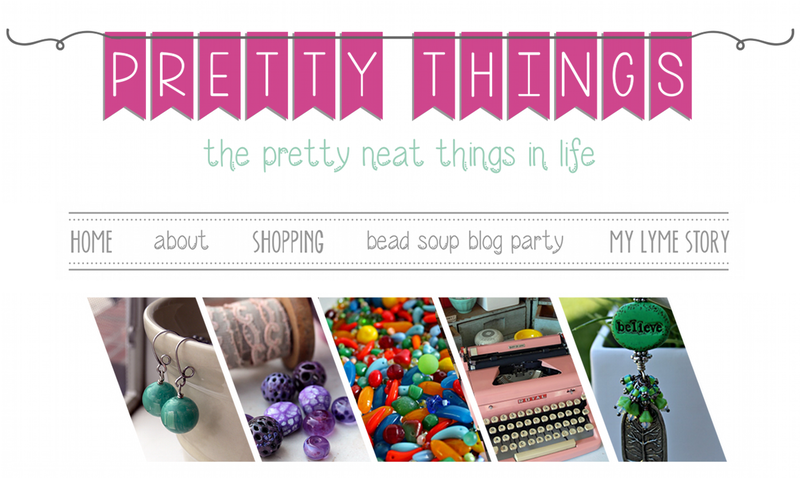 I am up today long enough to blog a piece for the folks participating the 7th Bead Soup Blog Party® and thought, what the heck, I'll take a shot of Nyquil and write a little here as well. Ah. Then I realized I just have nothing to say as I've been in bed almost all week. So a quick search of Google Images brought me these, and while I don't know who to attribute them to, I'll post them and if you made them, let me know. *I* certainly didn't make them, I can't make toast right now. I too swear by the stuff - I hate not being able to breath and the more sleep you get the faster you get better- take it from someone that has had two bouts of pneumonia, another flu attack and just recently a milk case of flue since Sept. 4 (and a broken wrist) the stuff is great ! I hope you feel better soon. I am into about week 4 of the flu and it is a real doozer this year. 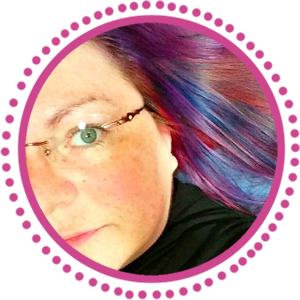 Unfortunately, I can't take any medications because I take blood pressure meds as well. Next year I am getting the flu shot for sure - already marked it on my calendar for October! Nyquil knocks me right out. So does Benadryl! During one friend's wedding a long time ago, I had really bad allergies. A quick stop at the grocery store fixed my problems... or so I thought. I neglected to read the label and didn't buy the NON-drowsy one. I ended up passing out in my bridesmaid dress, with hair and makeup done, two hours before the wedding. Luckily, my friends all managed to get me up and moving without the bride noticing, and it was okay, but still. They should have that in larger print on the box: "DON'T use if you're in your friend's wedding." So sorry you're sick-feel better soon! Thanks for the good laugh Lori! I hope it cheered you as well. Please rest and get well. Your health comes first. And Brandi H. that story is hilarious. That is one of those, "You can't make this up!" stories. The flu is going around at my end of the world too. Rest well and get better. Glad neither the flu nor NyQuil took away your sense of humour. Flu shot next year ! 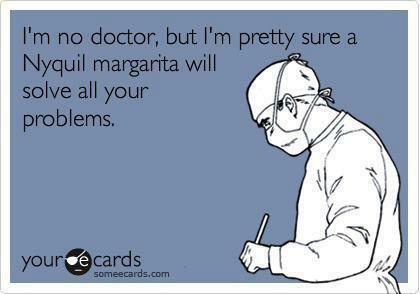 Feel the same way, though I am able to function, had my flu shot, that helped I think. Hope you feel better soon. 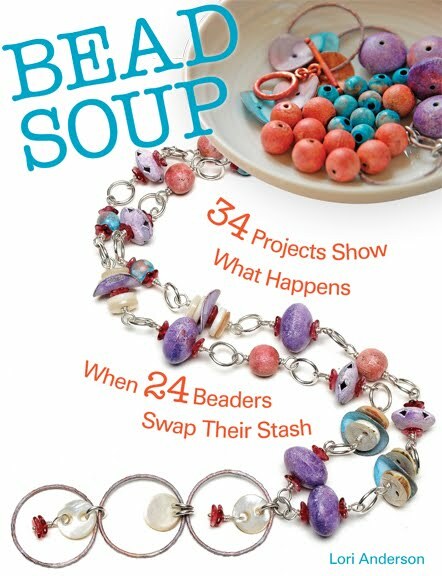 Thank you again for organizing this fantastic Bead Soup Party! Get well soon!! Lots of bad stuff going around right now. 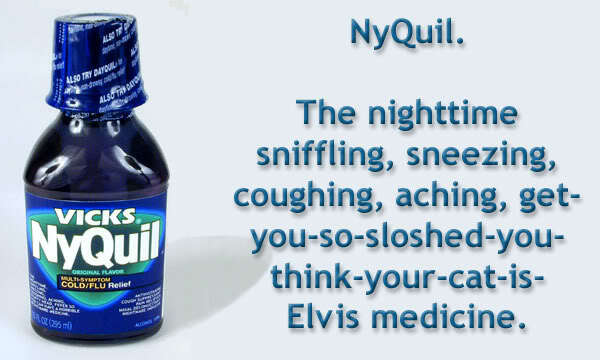 I do quite love Nyquil but I can only take it every now and again otherwise it won't work for me. We interrupt this blog for National Pie Day!